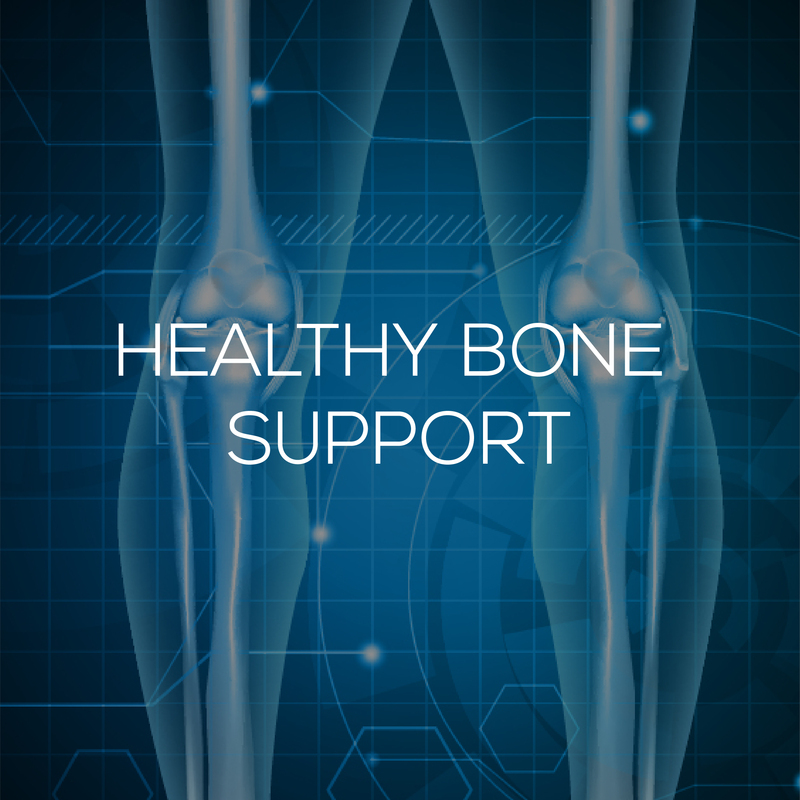 Just like the famous Wallenda brothers, when your immune system is balanced and calibrated, it can keep you safe and healthy during times when you feel like you are walking on a tightrope high above the ground. 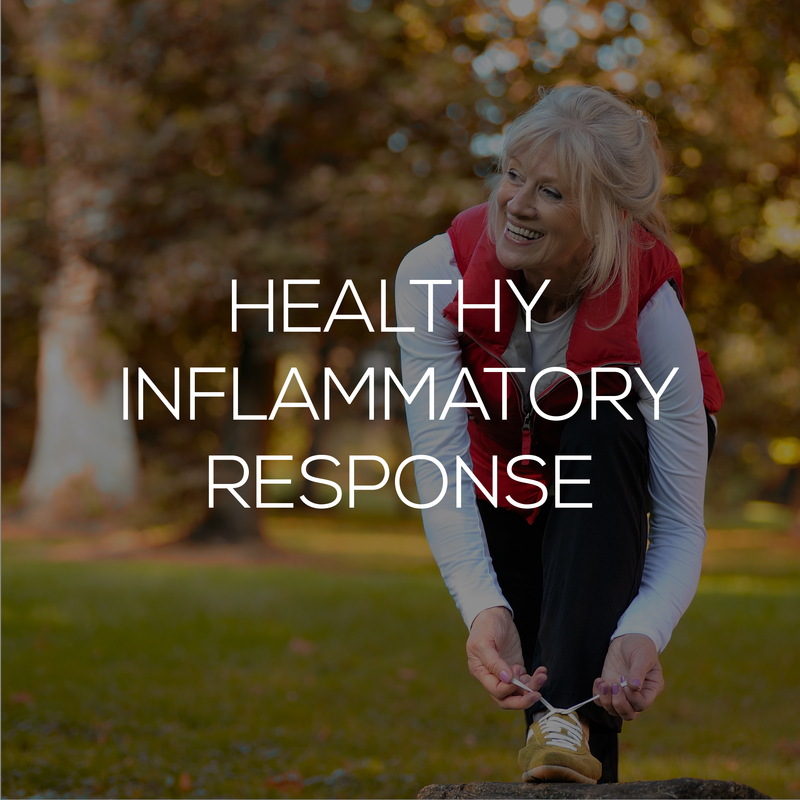 Stressors— environmental, mental/emotional and physical—all conspire to hamper the immune system’s effective functioning, creating an imbalance that may result in colds, fl u and exacerbated allergies. 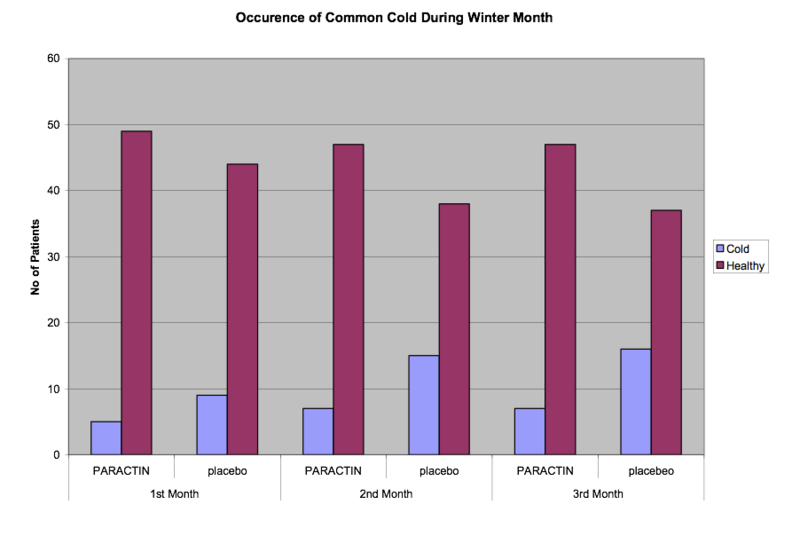 Cold and fl u can reach epidemic proportions during the winter months. 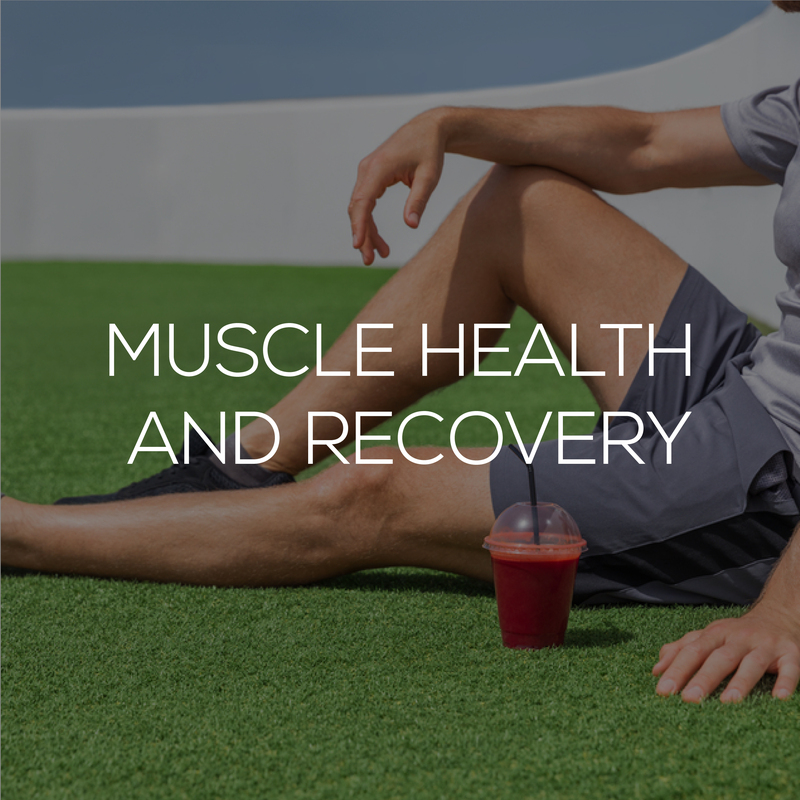 There are more than 95 million fl u cases in the United States annually, according to the Centers for Disease Control and Prevention, and more than 62 million cases of the common cold. 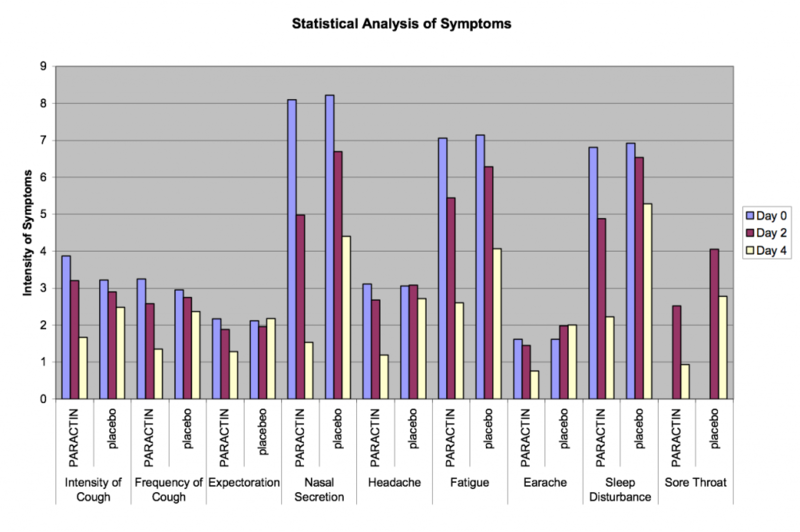 fever, shivers, migraines and gastrointestinal disorders. 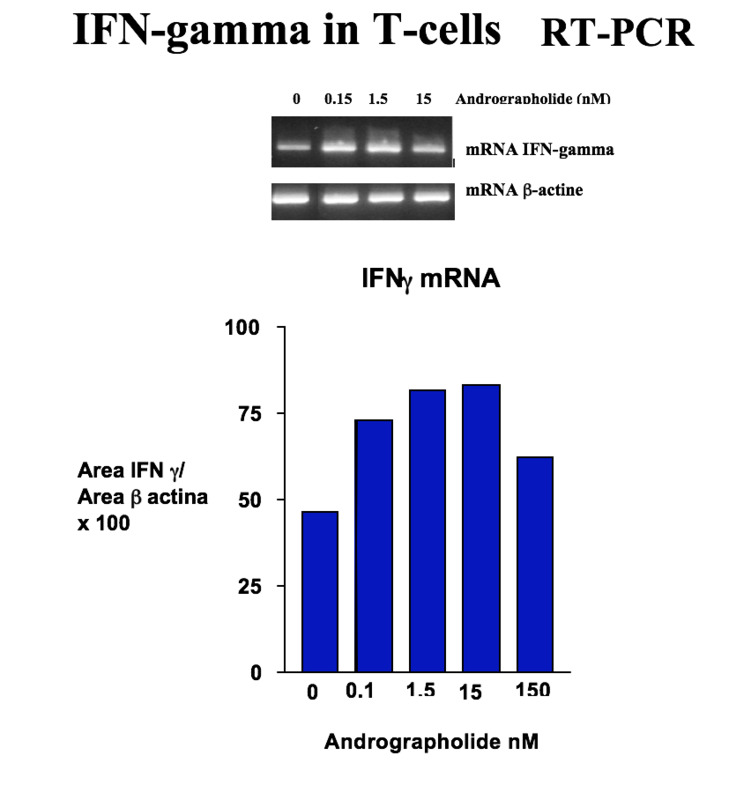 Interferon gamma interacts with other interleukin molecules such as interleukin-2 and others to form a complex, lymphokine regulatory network. 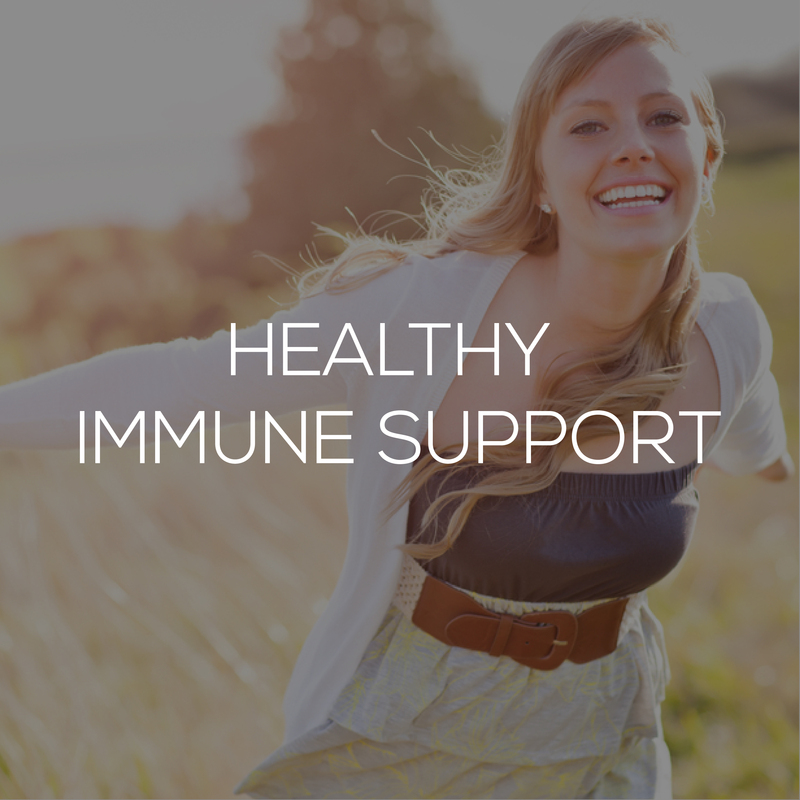 Think of it this way, when your immune system is unbalanced, it’s like being a ship that’s listing to one side or stuck in the doldrums. 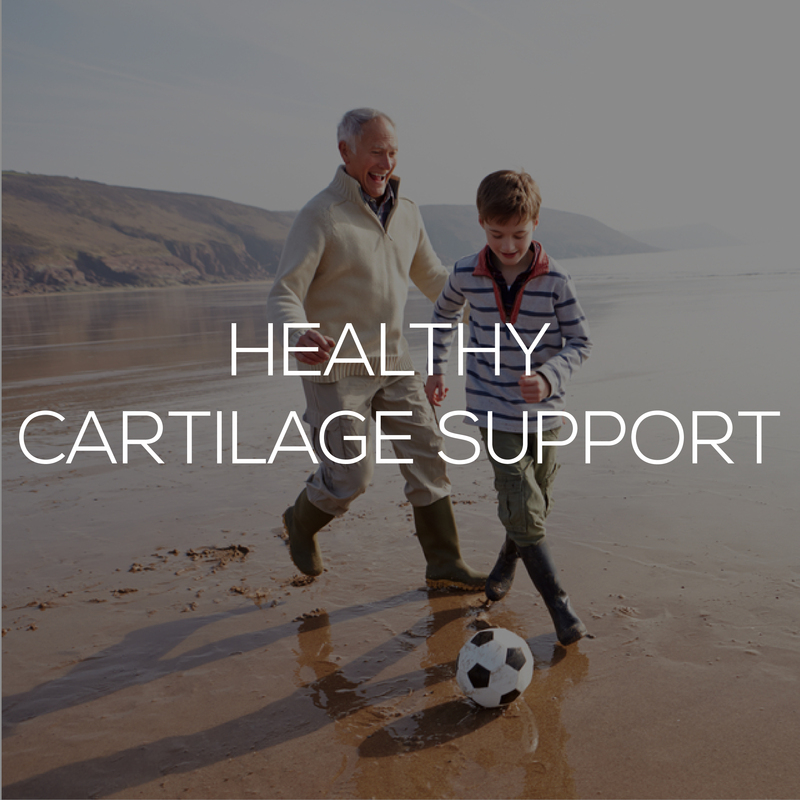 ParActin® can help right the ship and move it forward for smooth sailing. 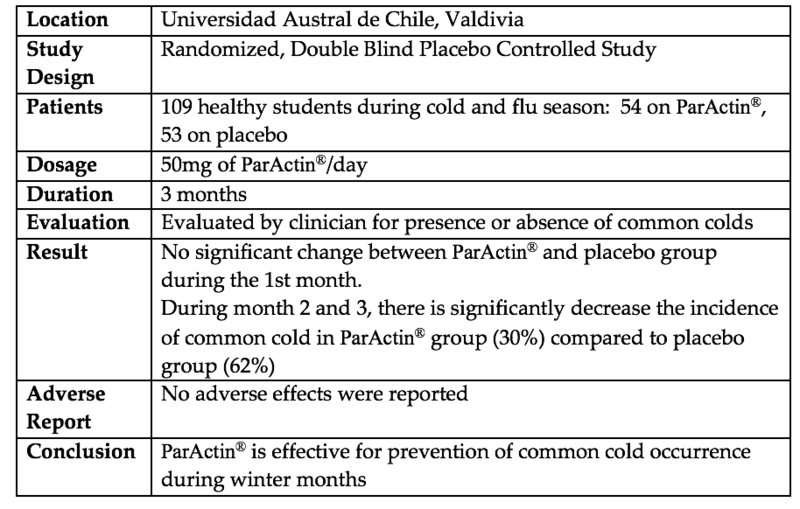 According to ParActin® researcher Dr. Juan Hancke, at a low dosage (50 mg), ParActin® stimulates natural defense mechanisms by activating NF-kB, thereby increases the production of cytokines such as interferon gamma and interleukin-2 to help boost the immune response in winter. 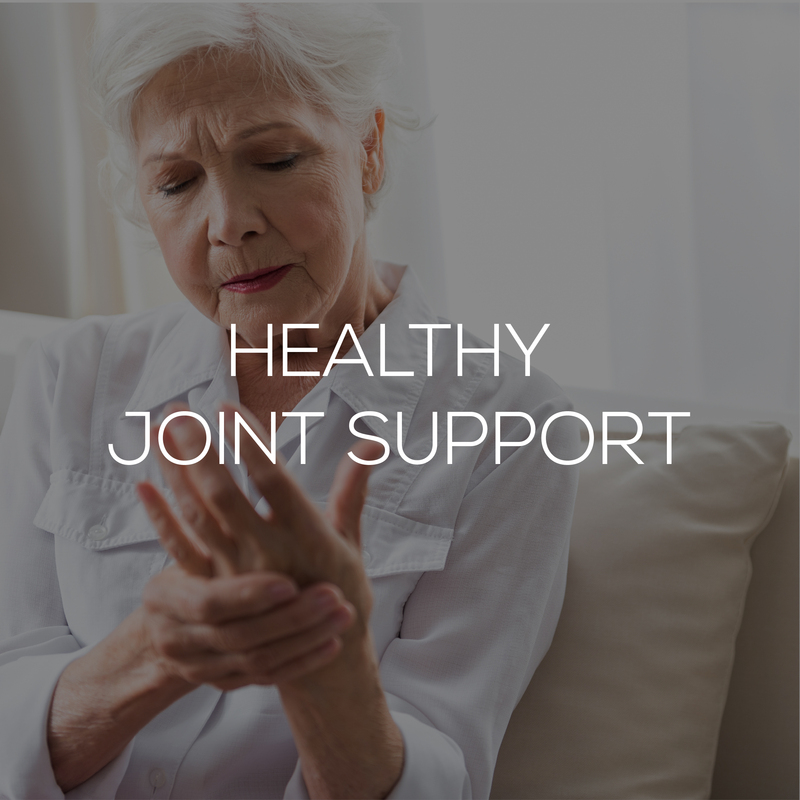 Once an individual begins to feel under the weather, 300 mg of ParActin® inhibits NF-kB, thereby reducing the production of pro-inflammatory cytokines such as interferon gamma and interleukin-2 to help produce a better sense of wellness. 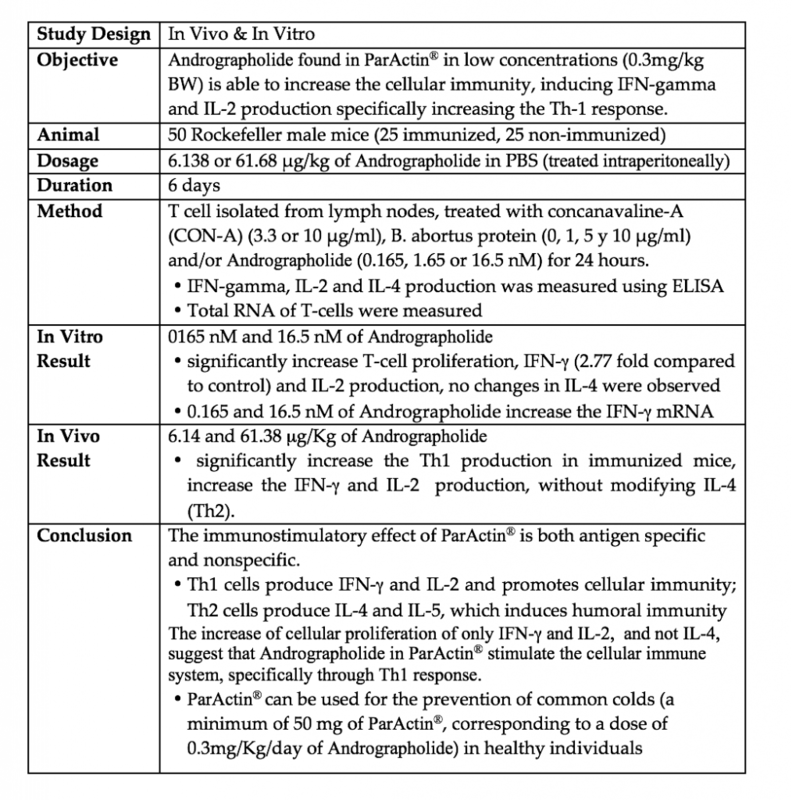 The immune and inflammation balancing properties of ParActin® may assist the body to help fight a viral antigen while reducing the overload of cytokines (14). 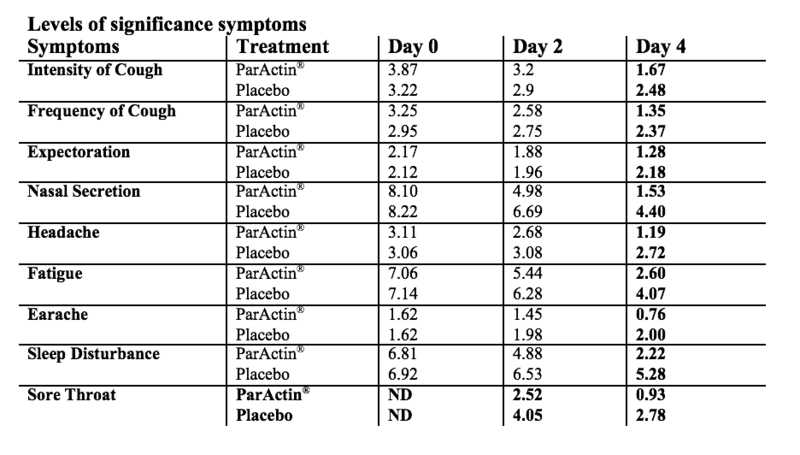 ParActin® helps balance and calm over-protective immune cells. 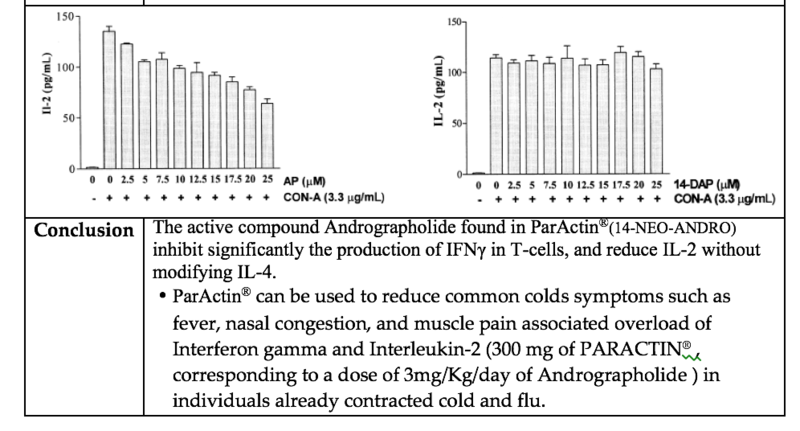 Andrographolides in ParActin® can exert their beneficial effects through PPAR gamma activation (i.e. 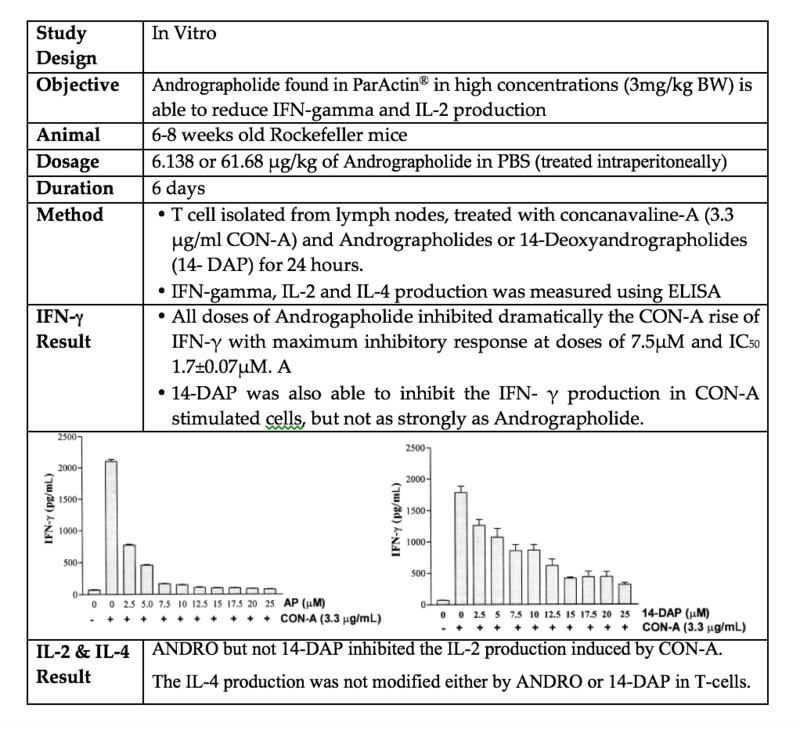 PPAR gamma agonist), which effectively turns off “the master power switch” NF-kB, responsible for exerting the over-reactive inflammatory response . 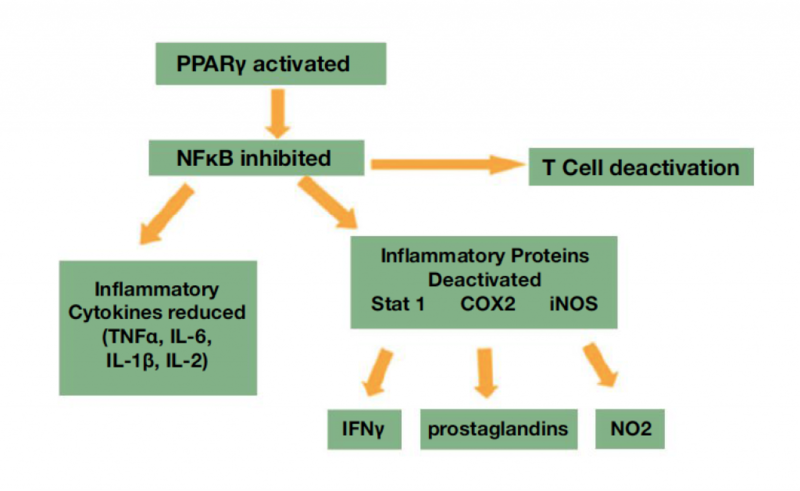 By deactivating NF-kB, the hyper-expression of cytokines, pro-inflammatory proteins and enzymes such as COX-2, PGE2, interleukin-2, interferon gamma is reduced. 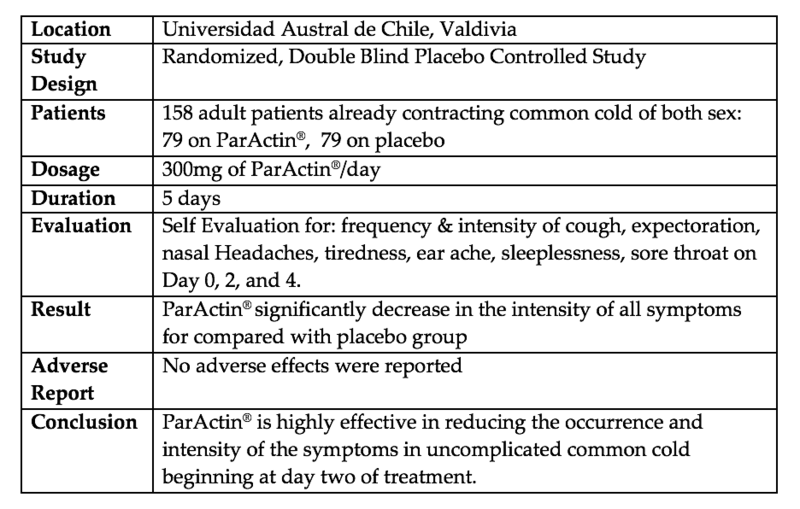 ParActin® (14-Neo-Andro) Reduce the Intensity of Symptoms and signs of common cold.